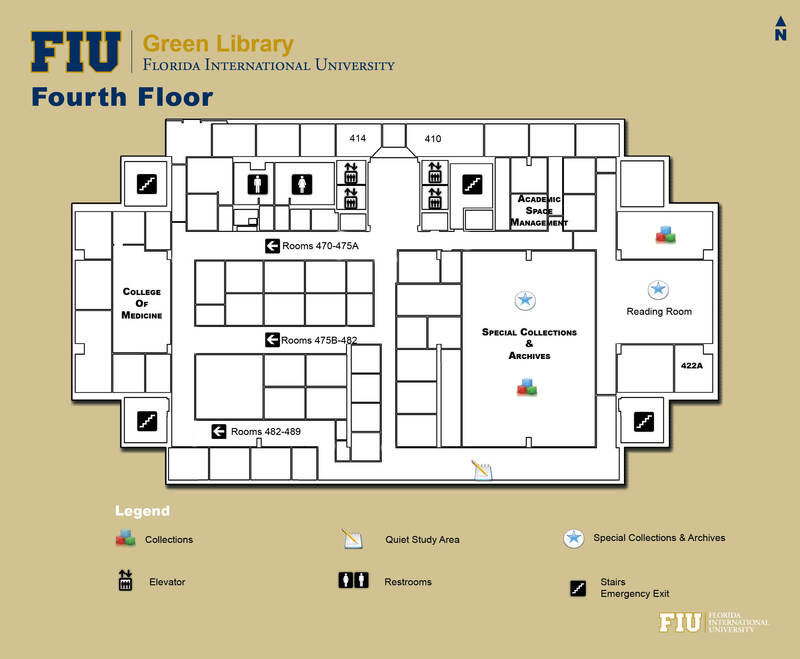 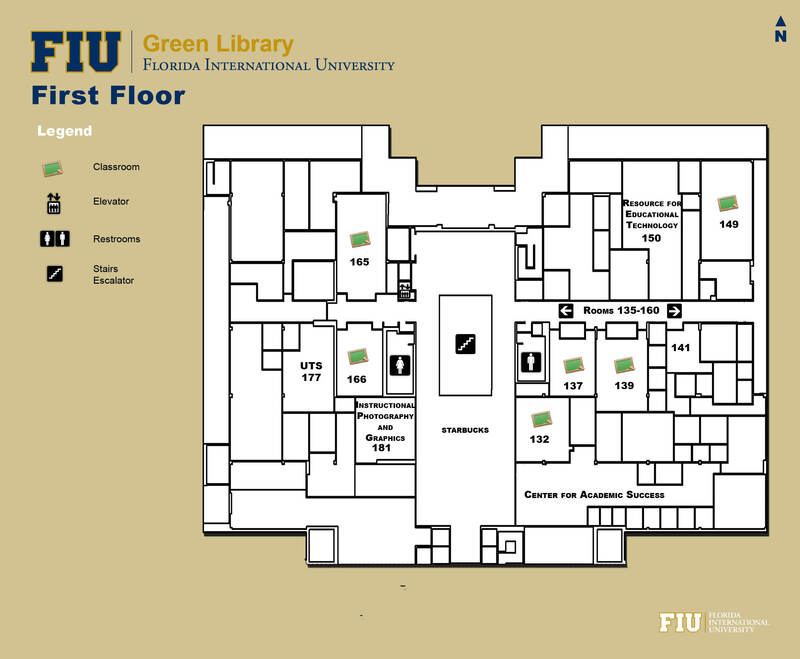 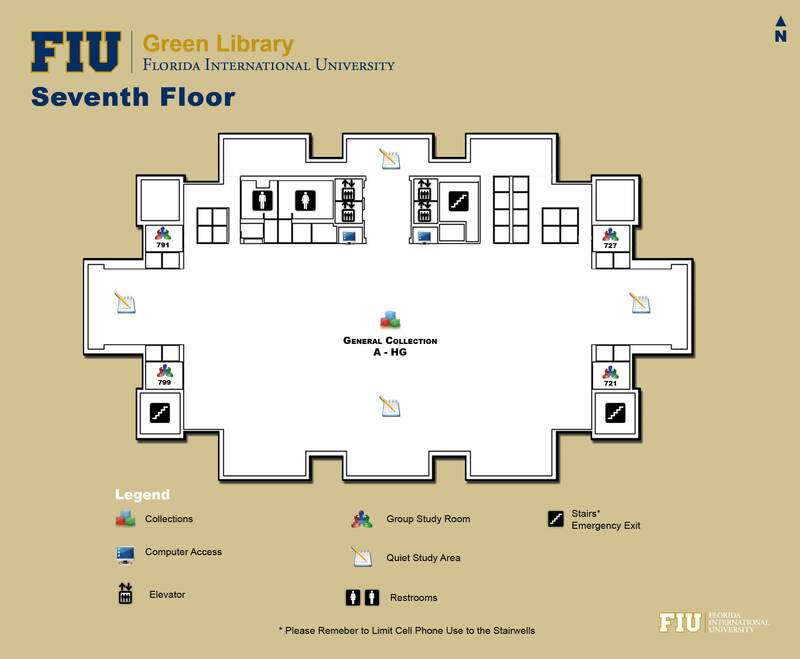 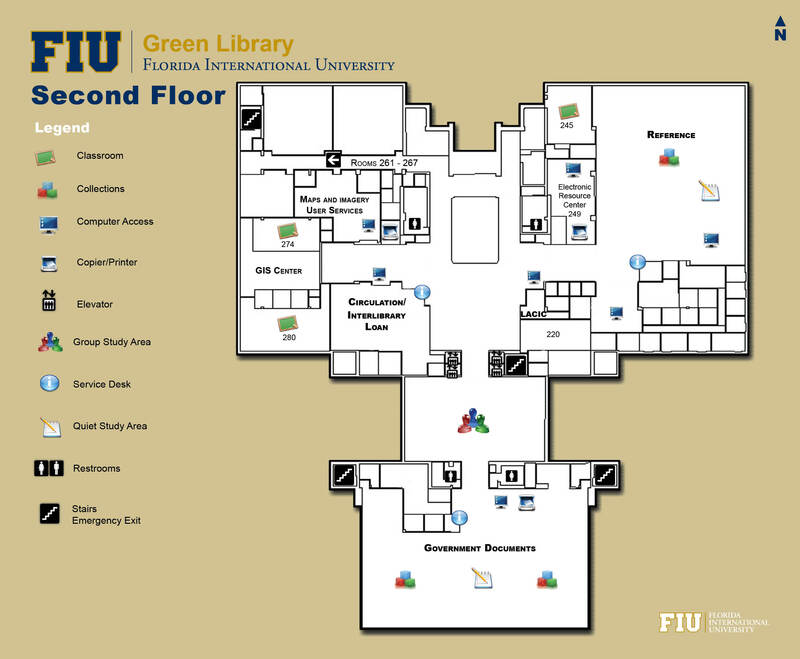 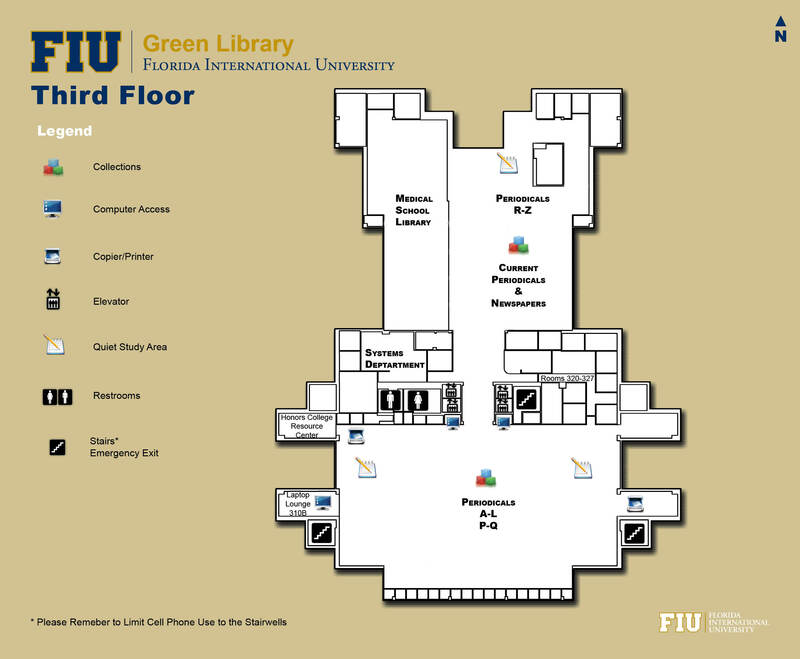 I am the International Documents Librarian at Florida International University’s (FIU) Green Library, and I serve as the International Relations Library Liaison to FIU’s Steven J. 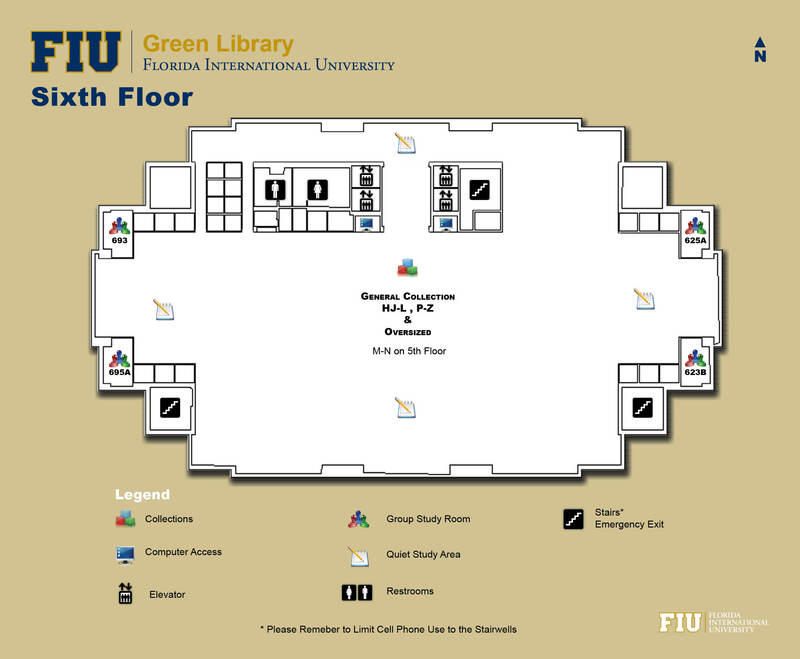 Green School of International and Public Affairs (SIPA). 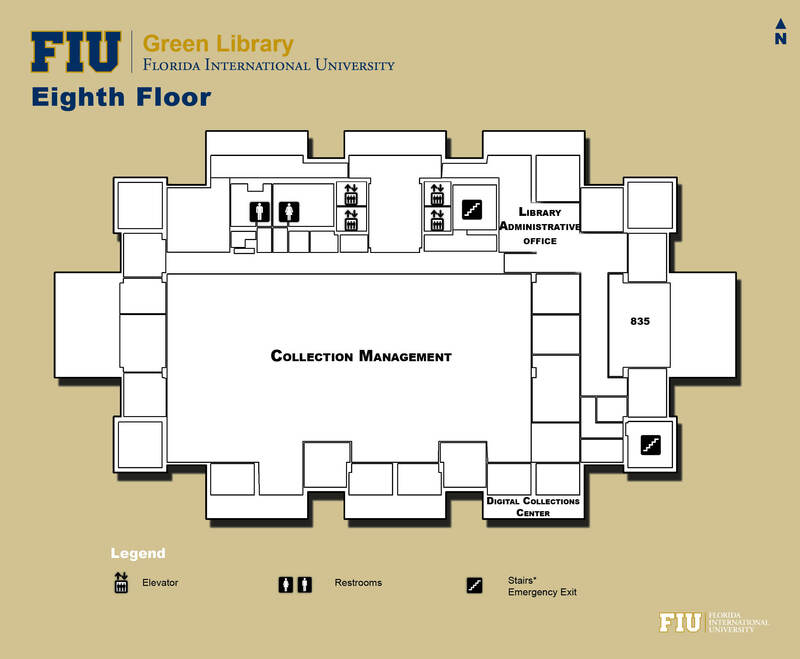 As International Documents Librarian, I am in charge of one of the few public university library collections in the state of Florida to hold both United Nations and European Union depositories. 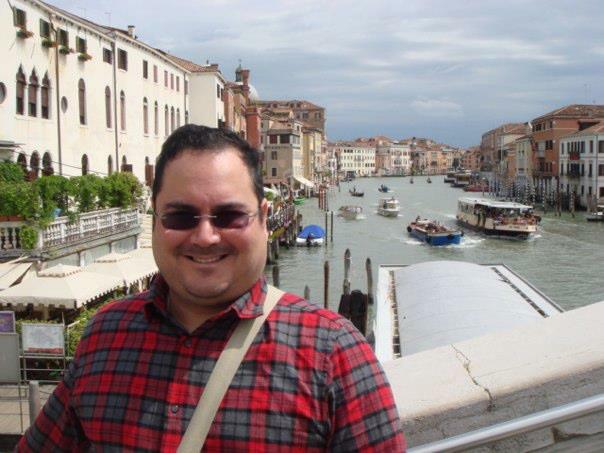 I am also responsible for the collection and maintenance of documents from the Organization of American States and other inter-governmental and non-governmental organizations. 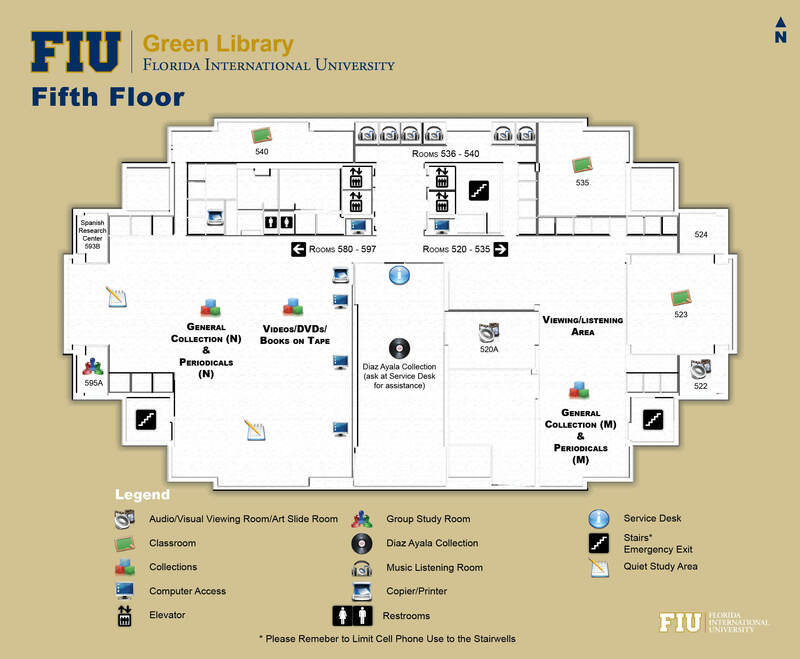 As the library liaison to G-SIPA, I have fostered relationships with discipline faculty and students that have led to collaborative partnerships and greater student success.